100 year flooding – over one million displaced from homes. Hundreds dead and thousands sick with no home to return to. These pictures just came in this morning, as yet another act of Christ’s love is shown to tribals among unreached peoples. This is not going to stop for a while. 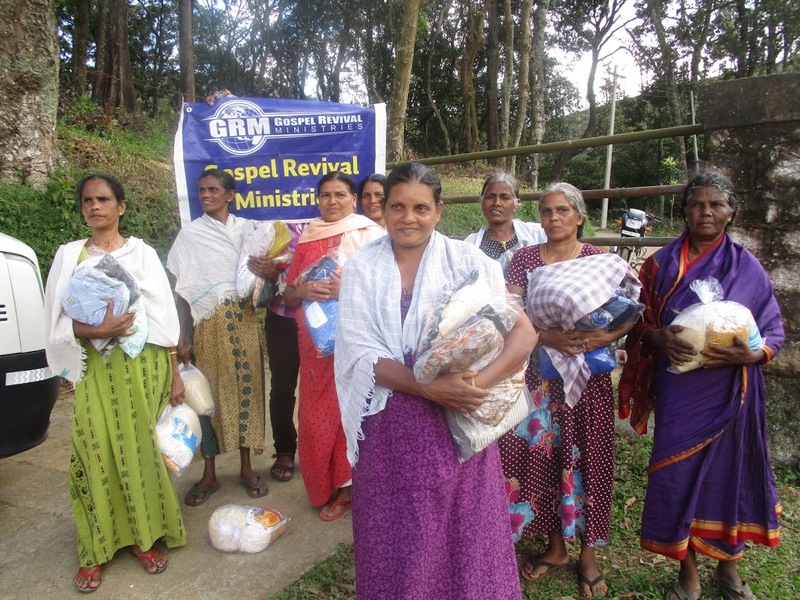 Please remember GRM’s focus is to help in the hour of need, but also to reach resistant peoples and win them to the saving knowledge of Christ. If you have a heart for helping, you can give online by clicking the button below and it will show as a designated gift for Kerala.